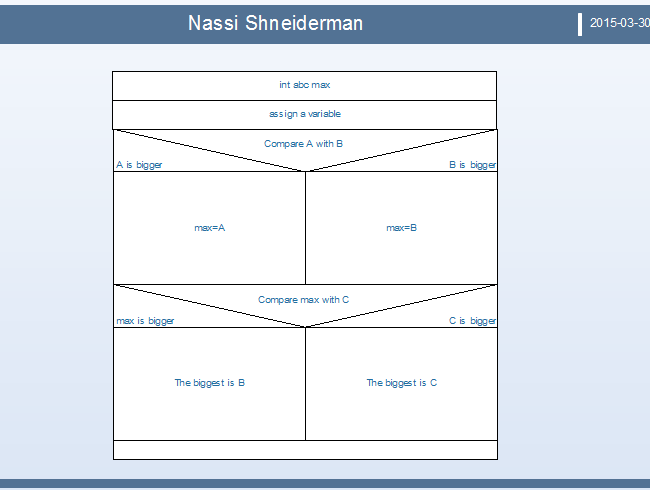 Description: Edraw provides an easy method to draw Nassi Shneiderman diagram for your computer programming. This simple NS diagram example is available in different formats. Free download and customize for your own use.